Joystar has combined ultra-Fast efficiency and spot on accuracy. Total Professional Property management, without all the hassles with other companies! Sometimes it is necessary for a landlord to exercise the right of eviction, which is a legal order requiring that a tenant vacate leased premises within a specific period of time. 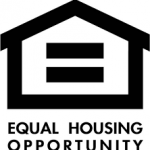 Florida landlords can learn how to evict a tenant in Florida without the assistance of an attorney, in order to save the time and money associated with having legal representation in eviction court. 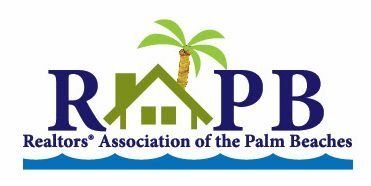 If you follow Chapter 83 of the Florida Statutes, you can evict a residential tenant for non-payment of rent, and for violation of the law or lease agreement terms. Thinking of selling your home in the next year? Curious what the market conditions are like in your area? Wondering how the economy has affected your home’s value in recent months? Now you can find out your house value for free. Simply fill out the form and an we will contact you shortly. 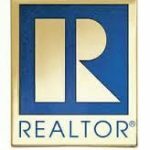 Why rent with Joystar Realty Group ? Joystar is a full service Real Estate Firm, fully Florida license and insured. 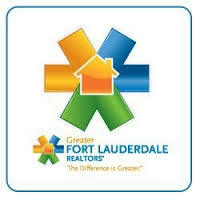 We work directly with the homeowners, wholesalers, and property management companies. Our business is real estate, that’s the reason we could find anyone any property that fit into their budget or having any special request. Whether you are an native Floridian or a first time visitor to the Sunshine state. 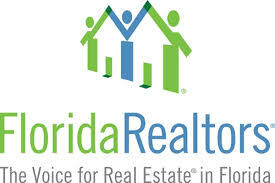 Joystar offers the very finest vacation home rentals in Florida. WE offer a wide range of vacation rentals, condos, villas, townhomes, 10 bedrooms homes. Fully finished equipped with kitchens, spacious bedrooms, vaulted ceilings, and variety of amenities including private pools. are seeking to have your wedding, we have homes that will sleep up to 20 people. Looking for a Hollywood movie location, or making a music video and or a commercial location. we can accommodate any request. 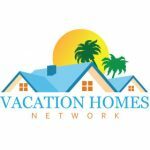 We have vacation home rentals covering the entire state – from Key West, South Beach, Miami, Fort Lauderdale, West Palm Beach, Singer Island, Naples, Marco Island, Sanibal, Orlando, Tampa, Amelia Island, Ponte Verde. Not sure where you want to stay – let us know and we will provide you our recommendation. Click the link bellow and let one of our experts help you find the perfec vacation home for you and your family! Discover Your Perfect Home Today! Joystar Realty Group specializes in commercial sales, leasing and property management. We provide expert site location whether you are seeking a 300 sqft or 10,000 sqft location and to fit within your budget. Churches, retail spaces, office space, warehouses, franchises, restaurant chains, Industrial space, Investment property, apartments and land purchases and leases. 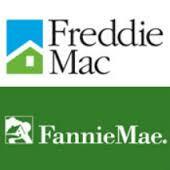 I am writing this letter to strongly recommend Mr. Glen Gomez as your home broker. I know Mr. Gomez because he worked with my husband and I on the selling of our home in Miami FL. Several different Agents, Brokers, and Realtors met with us in hopes of taking on the selling of our home, however none of them set well with my husband and I. After meeting with Mr. Gomez in our home, immediately we seen just how professional he was. Mr. Gomez simply had a presence about him that we knew and felt we could trust. There was absolutely no other person we felt could do the job better than Mr. Gomez. After giving him some back ground on what we were trying to accomplish and giving him an outline of when we hoped to have our house sold, Mr. Gomez set ease to all of our expectations. He is an extremely hard worker and will not stop until he has your property off the market and sold. He is very proficient and honest, putting his input where it is greatly needed and leading you down the right path. Believe you me, selling a home can be a very overwhelming experience, especially for my husband and I, as this was our first time, but with the right person behind you, it’s something that can be done gracefully. He truly takes honor in his position and cares about his clients! I tell you, he was definitely a breath of fresh air. After listing our home, Mr. Gomez brought in a professional photographer to come out and take outstanding pictures of our home, angels in which we would have not been able to accomplish on our own. Within a short month in a half our house was totally sold! We could not believe how fast this process was. In fact, we were on our way to our new adventure quicker then we’d ever had hoped for. He is truly amazing and great at what he does! 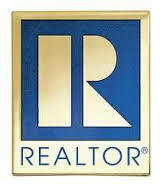 Please Stop looking, I can honestly say that Mr. Gomez is the person you need in order to get your home sold. I wish I could shout to the moon and beyond how amazingly talented and smart he is! He educated us on everything we needed know regarding selling a home, knowledge that we will take and utilize in all of our future endeavors. Mr. Gomez is someone we feel that we can always count on to give us true and reportable information! He is one person that will forever be in our thoughts! He helped in the selling of our very first home and we couldn’t thank him enough! He is one we feel we can always call and gain information from and we trust him beyond measure! You will to! 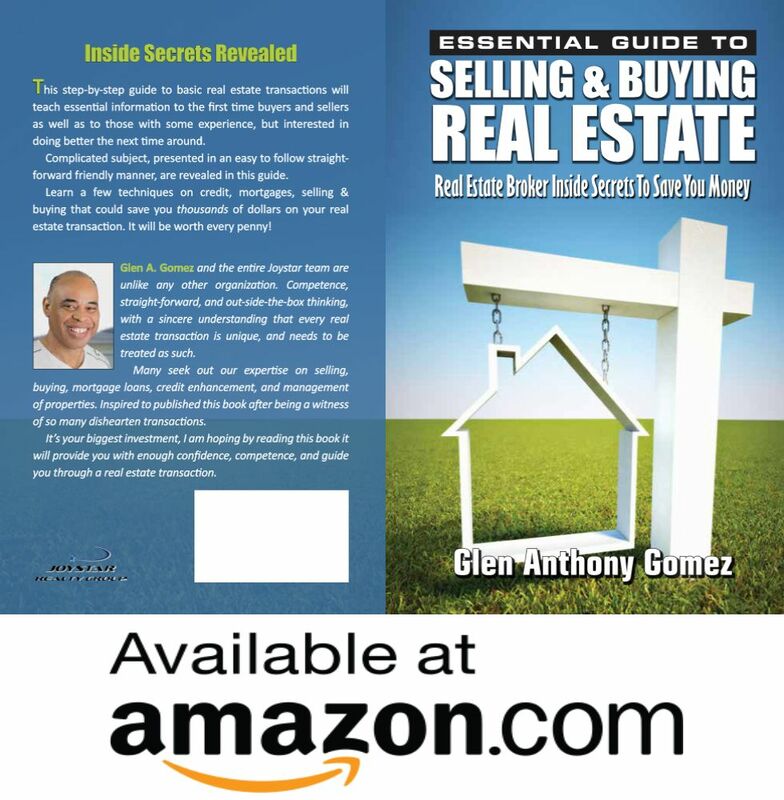 It is our immense pleasure to recommend Glen Gomez as a real estate agent for any individual or family selling or searching for the ideal home for their unique situation. We were comfortable in our small single family home, of 15 years, until our family outgrew it. Our two little girls were not so little anymore and the puppy we got was a growing, active dog. Glen had an initial meeting with us and took diligent notes regarding our specific needs in selling our single family home as well as our budgetary limitations. 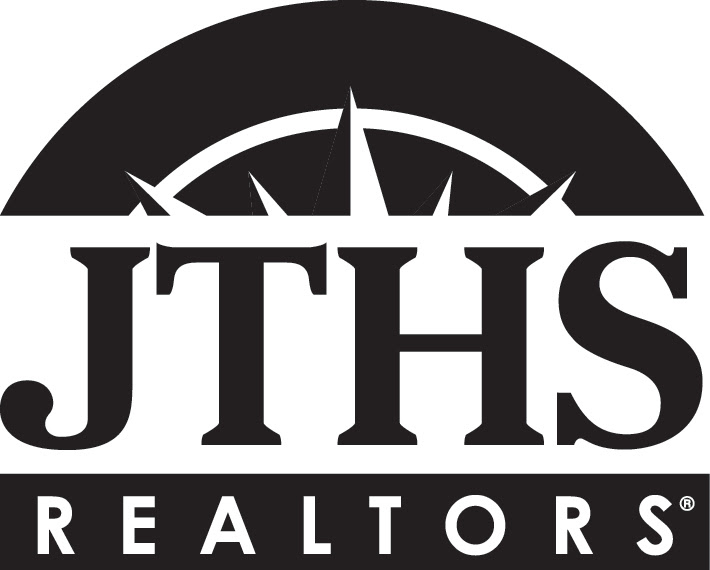 He is highly talented technologically and made excellent us of the relevant search engines and real estate databases to quickly find us a variety of homes comparable for our sale. He did not waste our time with buyers that were out of their price range or not in line with our needs. A master with the contract negotiations, Glen came up with a deal that was good for us and made the buyer happy as well. Throughout this home selling process, he managed to sell for an excellent price; actually getting full listing price! He knows the city of Miami like the back of his hand. There is nothing that escapes Glen’s attention when it comes to properties for sale in this area. We found Glen to be a highly attentive agent, almost as if we were his only customers, although we know that was not the case. He answered all phone calls and emails the same day. We never felt neglected or unimportant. He is also highly personable with an engaging personality. Glen was honest about some minor changes that we needed to make in our house to attract buyers quickly, and his advice worked like a charm. 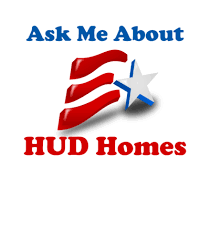 We are pleased to recommend Glen Gomez to anyone looking to buy or sell a home. He is hands down the best in the business in our opinion and if we ever need to move again he will be our first choice in real estate agents.